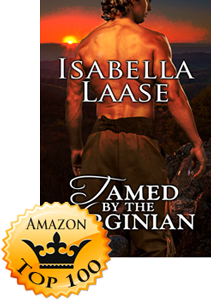 Isabella Laase‘s first book, Tamed by the Virginian, has claimed a Top 100 spot in Amazon’s Time Travel Romance category! Congratulations, Isabella! This was an amazing story with adventure, romance, domestic discipline, and a touch of paranormal. A young lady raised in foster care get in trouble with the law and instead of prison goes 250 years in the past to start over. Taken in by Virginians, learns a new way of life with hard work on a farm, rules to follow and romance. 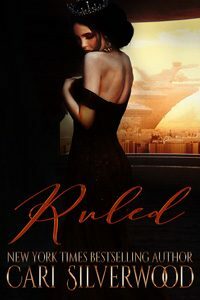 This was beautifully written by a new author that had fascinating details in the day to day living that was so realistic that I felt that I was there. I’m looking forward to reading more from this author. I was given this book by the publisher for an honest review and the thoughts and opinions are mine. I was sceptical as so many books with discipline in them are so boring but I couldn’t put it down and stayed up half the night reading it! I thought twice though when it had time travel but it didn’t take long to get into the main story. I enjoyed all the characters and loved the story line. It was definitely worth buying and think I might read it again…tonight! This is the story of Jory Logan who was facing a long time in prison due to a poor decision . Jory’s mother abandoned her as a young child ,she was then placed into the foster system. She fell into a relationship and her boyfriend shot dead a convenience store owner. A stranger gave her the opportunity to travel back in time to right her wrongs. She agrees and finds herself in 1785 where she is rescued by Nial McKay and his brother Connell. This starts a journey of discovery for Jory.There is no technology of any sorts and Nial expects Jory to cook and clean .She rebels against their rules and this leads to frequent spankings by both brothers with hand,belt and paddle. Over time love blooms between Jory and Nial’s ,but he thinks she is too young,he sends her away to allow her to grow up.She again feels abandoned . This is a unique story when slavery was the norm and woman had no rights. I love time travel books and this is one of the best I have read. It gives readers a vivid portrayal of the era. This story was very surprising to me, I typically don’t particularly care for time travel stories, but this one was different. The time travel aspects are kept very simple. Jory has been convicted of a crime, rather than face a lengthy prison sentence she agrees to go back in time to acquire the self-discipline that she hasn’t picked up in her current life. She lands in the year 1785, alone, cold and scared. 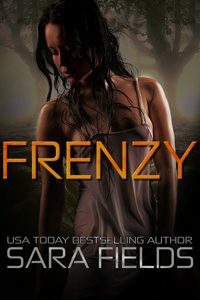 She is quickly rescued by Nial McKay has he travels from Philadelphia back to a home he shares with his brother Connell in Virginia. Nial agrees to let Jory stay with them as long as she agrees to help with the chores, and follow the rules of the family. This story is wonderfully descriptive, describing life in 1785 America in a way that really brought it to life for me. Jory’s time travel allowed us to view life in the early US through the eyes of someone used to our modern world. 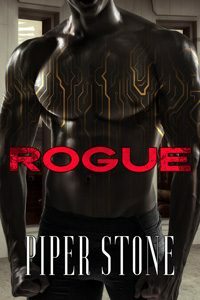 The characters are all really well developed, and I felt an immediate connection to both the main as well as supporting characters. I loved the romance between Jory and Nial as it slowly evolved from an almost parental type of love into a romantic love. The author also did a really nice job of incorporating historic facts in to the story to make it more real. This was my first book by this author, and I definitely look forward to reading more from her in the future. A great read if you appreciate this genre. The story is full of rich details and you feel as though you are living the story alongside Jory. You grow to care about her and her extended family. What I like the best was the strength of the main character. 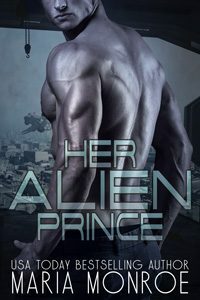 She chooses a strong man, but she isn’t a shy, wimpy victim. It takes awhile to get the two of them together, but it is well worth the wait.